Brave and Happy: Magical mastery! As I watch my own kids go through the cycle of a six-week grading period, I notice a definite pattern in their grades. The first few weeks typically show wildly different grades because only a few are taken. Then around the middle of the grading period, the normal grades begin to appear. 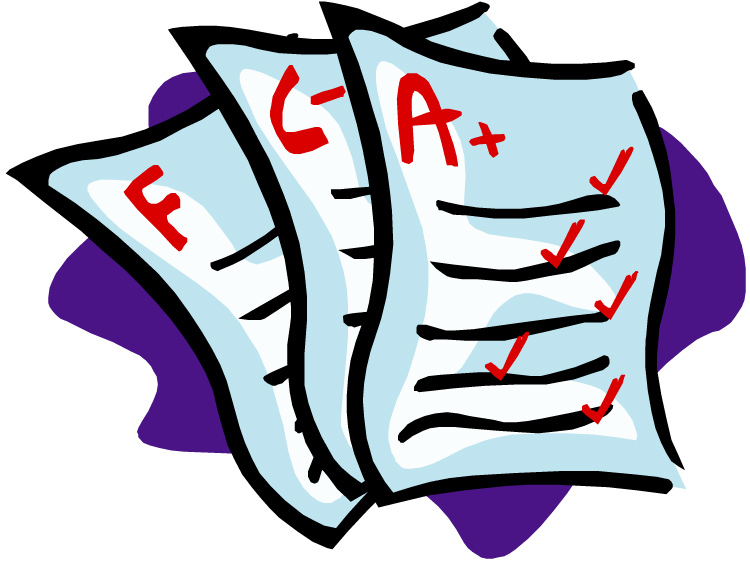 Around the fifth week out of six, the "important" grades hit the grade books and grades are lower than hoped for. As the end of the grading period quickly approaches, parents worry, kids panic, and teachers work to help kids pass. Then the last grades are entered and lots of folks go from panicked to relieved! This pattern of grades seems to be quite repetitive. I would bet a dollar that the lowest overall grade average in any high school course happens approximately one week before the end of the grading period. I'd bet another dollar that the highest overall grade average happens at the end of the grading period! Extra work is definitely done, and kids probably do all sorts of things to "repair" their grades, but is there really a magical change in mastery of the curriculum that happens during that last week? Or, perhaps as a dedicated and passionate group of educators, we can find ways to ensure that the activities our students do each day are truly about the learning and not about the grade!